Description: If you are planning to remodel your home or business, you have come to the right place. 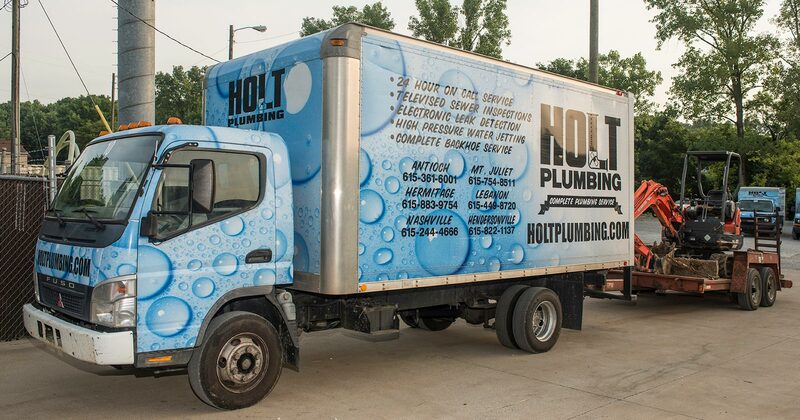 Holt Plumbing can handle all your plumbing remodeling and repair needs. Our experienced plumbers will ensure that your job is done just the way you want.